Reinhard, who is qualified both as a German Rechtsanwalt and as an attorney at law (New York), focuses on advising on M&A transactions and joint ventures. 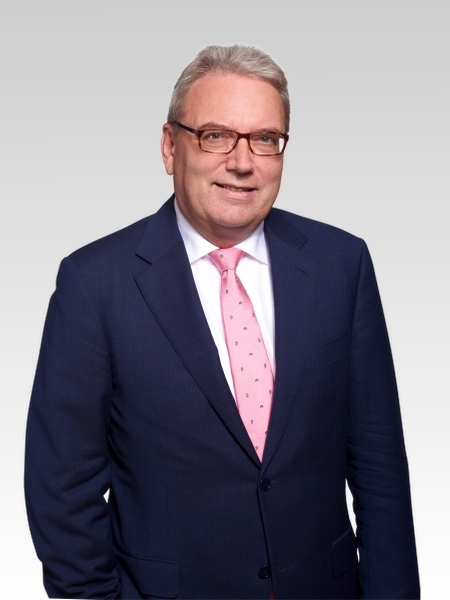 He has nearly thirty years of experience in global law firms in New York, Brussels and Frankfurt. Among others, he served for eleven years as a partner of Allen & Overy where he helped establish and grow that firm’s German corporate practice. His clients include German Mittelstand companies and their owners, private equity houses and foreign investors, predominantly from the US, Italy, Benelux, Japan and China. 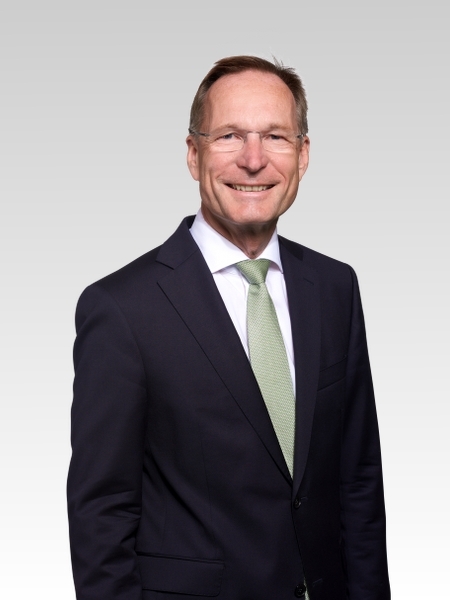 Reinhard served for several years as chairman of the supervisory board of the listed company AIRE GmbH & Co. KGaA, a real estate investment company. Rolf combines two decades of experience as a transaction lawyer. He has inside knowledge of large listed companies, since he served as general counsel of Metro, a German blue chip, and is currently the general counsel of Rheinmetall, a defense and automotive supplier. 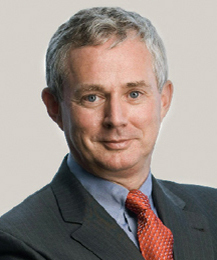 From 1993 through 2005, he was a partner of Clifford Chance in their Dusseldorf and Warsaw offices, representing large German and international corporations. He also served as chairman and/or member of the supervisory boards of several listed companies. Anja is a German Rechtsanwältin as well as an employment law specialist (Fachanwältin für Arbeitsrecht). Anja’s practice encompasses all aspects of individual and collective labor law, including pensions. Her clients include listed companies as well as small and medium-sized enterprises from a wide range of industry sectors as well as professional services firms. 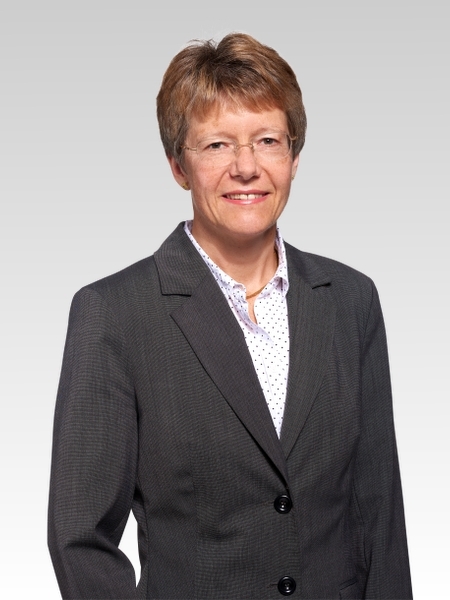 Prior to joining Hermes & Giebeler Rechtsanwälte, Anja headed the German employment law practice of Allen & Overy (from 2000 through 2010) and was a partner of the German law firm SALGER Rechtsanwälte (from 2010 through 2017). Werner's broad range practice includes M&A, corporate law, antitrust law and litigation. His clients include German and foreign companies from various industry sections, including automotive and software. Prior to joining Hermes & Giebeler Rechtsanwälte on October 1, 2017, he was, among others, partner of the German law firm GÖRG Rechtsanwälte (from 2003 through 2014) and of Andersen Luther Rechtsanwaltsgesellschaft (from 1999 through 2003).